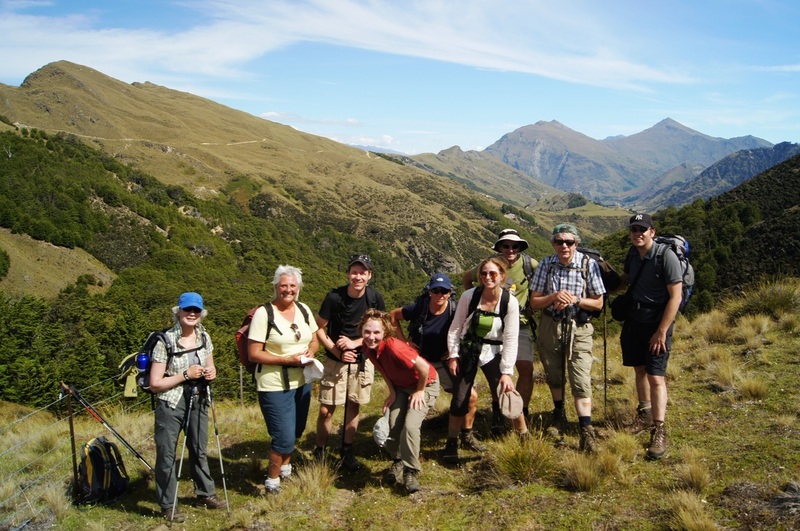 Explore the High Country with our two-day guided walk through private land. 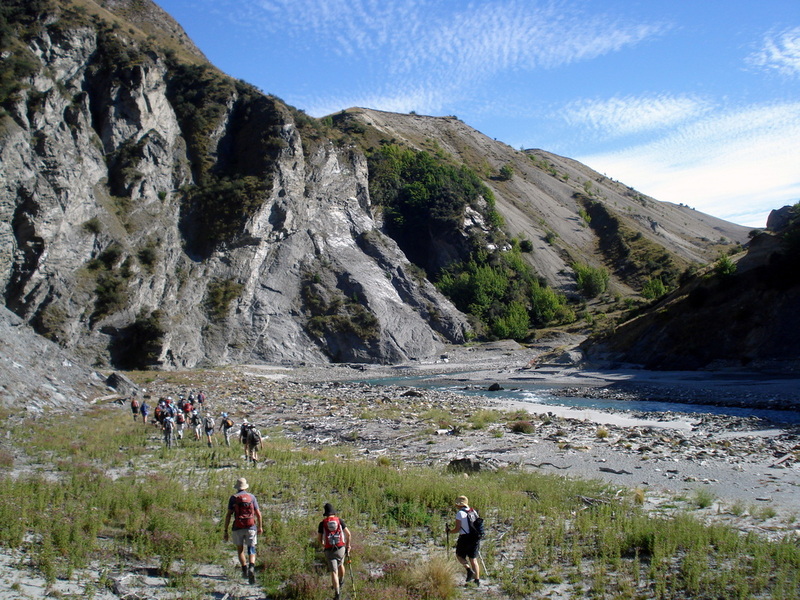 The 2 day guided Shotover to Moonlight High Country Experience, with overnight accommodation, tracks deep into New Zealand’s spectacular high country on an exclusive wilderness experience. Be driven up the historic Skippers Canyon Road before hopping on a jet boat which will transport you to the start of the walk. Traverse through the station using abandoned 1860’s gold mining water races. Explore the goldmining history and observe the alpine flora and fauna with your local guide Hamish who grew up on the station. Learn about the unique high country story of farming super- fine-woolled merino sheep whilst preserving the beautiful tussock lands. Price: from $845 including gst. Minimum group of 3 required for departure. Walk from Skippers Canyon to Moonlight Lodge along the Stoney Creek water race. This spectacular water race was built nearly 150 years ago to carry water to the Skippers gold sluicing and in places is carved out of sheer bluffs (fenced for your safety of course!). 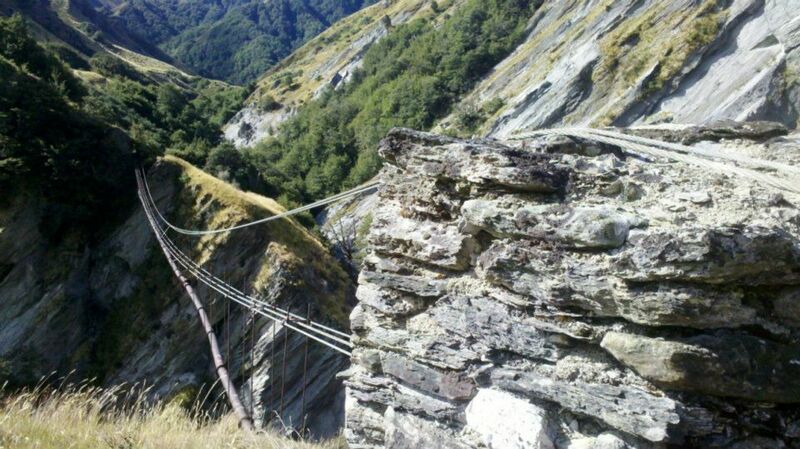 The highlight is the Stoney Creek siphon, 80 m above Stoney Creek. The majority of the walk is on well-formed tracks which are in good condition. View the 80m high siphon over Stoney Creek built by the gold miners to fill the water races. 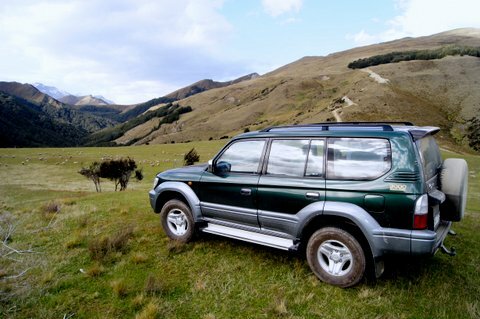 Scenic 4WD through the Moonlight Valley to 'Sefferstown', the heart of Moke Creek Settlement where 3000 people once lived while mining for gold. Walk up to the Ben Lomond Saddle, and if time permits, climb Ben Lomond (1748 m) before walking down to catch the Gondola into Queenstown. Why join us on our Shotover Moonlight Guided walk?